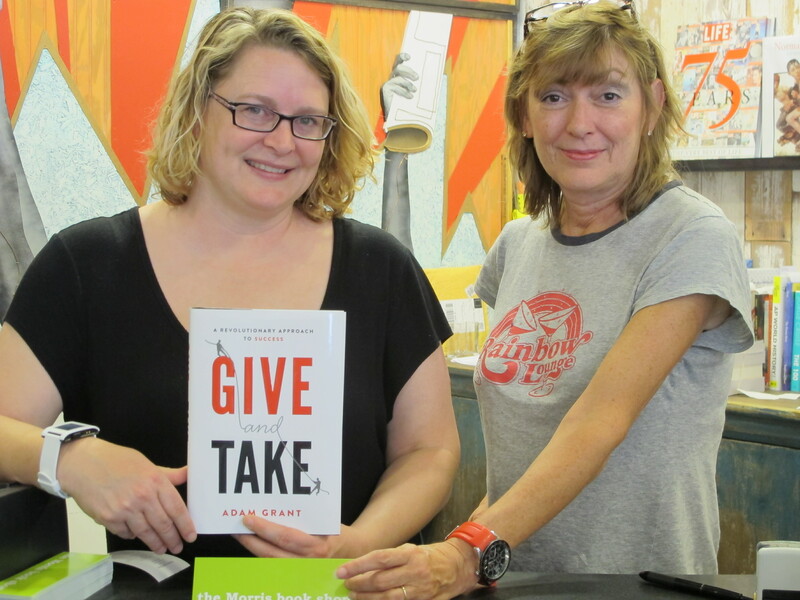 Two proud employees at Morris Book Shop in Lexington, KY sell a copy of Adam Grant’s “Give and Take” to Anna Seacat of Socially Minded Marketing. Last week, a friend of mine, who owns a Kumon center in Lexington, KY, asked me to provide her with some advice about how she might utilize social media to market her business. Recently, whenever a friend (more often a friend of a friend) has asked me to throw some marketing advice their way, I have been trying to follow the lead of one of my heroes, Adam Grant. Grant is the youngest tenured professor at Wharton, who famously proclaimed in the New York Times that he “answers any and all favor requests” (Blanda, 2013). However, Grant has had no issue with explaining that his giving of time and advice is not the truest form of altruism, because he recognizes that “he might end up the beneficiary” of those persons’ “good will later on” (Dominus, 2013). With that sharing-economy theme in mind, I have used SociallyMindedMarketing.com to ladle out free advice to my friends (see http://bit.ly/14PYQ9i), local businesses in my community (see http://bit.ly/19Az68H), and a few of my favorite socially minded brands, e.g. http://bit.ly/15irIci. Although I have been offered compensation for my work, because I am currently a graduate student and not looking to engage in any full-time marketing projects, I have been asking those whom I help to pay it forward and/ or be willing to be a good professional reference for me someday. I am sure at some point, when I’m done with my graduate studies or when my husband tires of me giving away my time for free, I might charge a consultancy fee. But, for the time being, I am enjoying modeling my behavior after Grant, the ultimate “Giver” (as described in his book, Give and Take: A Revolutionary Approach to Success”). 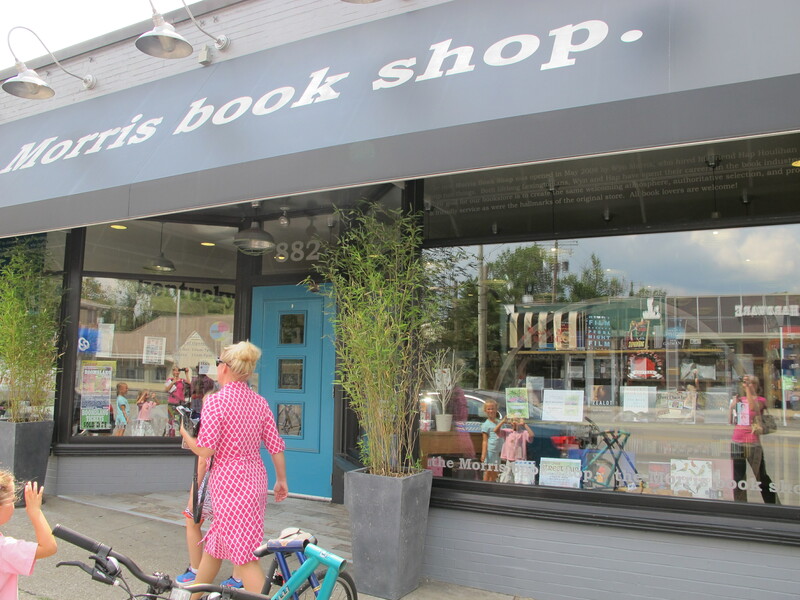 @AnnaSeacat purchased “Give and Take” by Adam Grant from Lexington’s independently owned bookstore, Morris Book Shop. 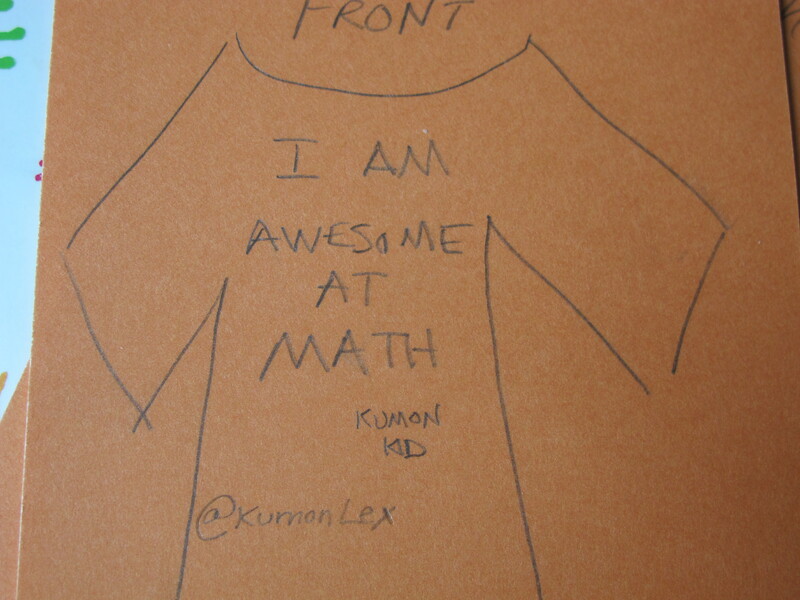 To that end, below is my marketing advice to the owner of the local Kumon franchise. By the way, both of my daughters attend this Kumon center, I am a big fan of the brand and a firm believer in the methodology. If you have dreams of your little-one being a whiz at math and are not delusional about her being a full-ride college athlete someday, find and commit to your local Kumon center today. Currently, my friend is benefiting from existing clients’ referrals and utilizing traditional marketing (booths at local events and print ads in a local magazine) to generate an average of ** leads per month (exact numbers are deleted to protect her competitive edge). However, she explained that while she has no trouble generating ** leads in the months of May through July, she struggles to reach that number during August through April. Moreover, while many of the summer leads convert, they tend to not be long-term clients, i.e. they will drop off during the school year. Ergo, there is certainly just cause for a fresh approach to marketing. Together, the Kumon franchise owner and I decided that a new, 12-month marketing initiative should be designed to generate 47% more leads per month and retain 80% of all clients acquired during the months of May through July. Technically, there are no minimum or maximum age requirements for Kumon students. Although, having control over a pencil is an essential skill. For example, my daughter started at 3 years old and I felt compelled to “retake” second grade math (addition/ subtraction/ fractions) when I was 31 years old. However, from a strategic marketing perspective, the LTV (life-time-value) of a client should always be paramount. Therefore, while anyone in the general public who can hold a pencil could be considered Kumon’s target market, because this marketing program is setting LTV as a priority, it will be designed to target parents with toddlers and preschoolers. In terms of the goal, since the owner is currently attracting an average of ** leads per month, but desires to increase that number by 47%, the bulk of the new leads should be parents with children between the ages of 2-6. 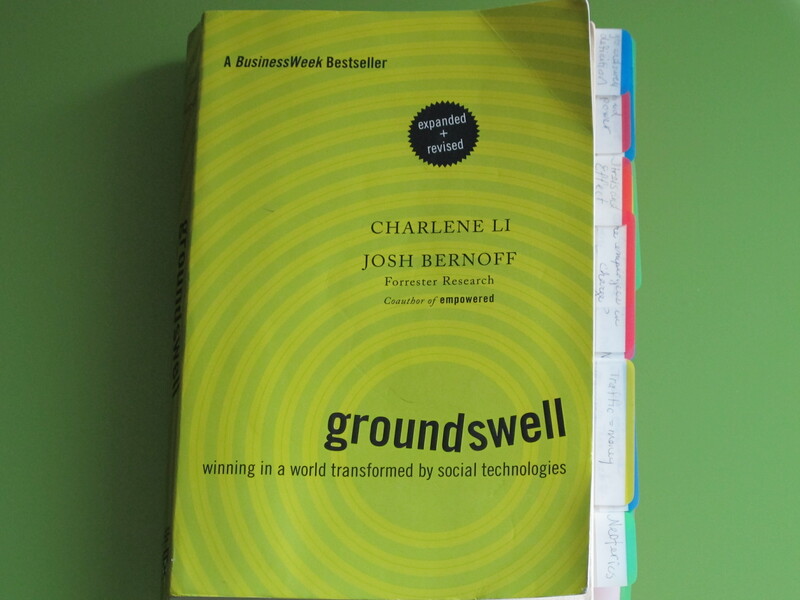 Because my friend has requested that this new marketing initiative be heavily grounded in social media, we will be using the “objectives that companies can pursue in the groundswell” as outlined by Li and Bernoff (2011, p. 68). Although the authors outlined five objectives, listening, talking, energizing, supporting, and embracing, this presentation will only include the first two, as the final three are advanced concepts. Achieving the first two objectives should individually and collectively help to meet the aforementioned short-term goal. The following step will offer examples of how marketing tactics and online tools can be used to achieve these objectives. The Listening Objective. The listening objective is critical, because it will provide an affordable and on-going version of market research. Unlike traditional market research which is “very good at finding answers to questions” (Bernoff & Li, 2011, p. 79), online tactics, used to achieve the listening objective, will generate valuable consumer insight. Examples of how marketing tactics can be employed to achieve this objective are listed below. 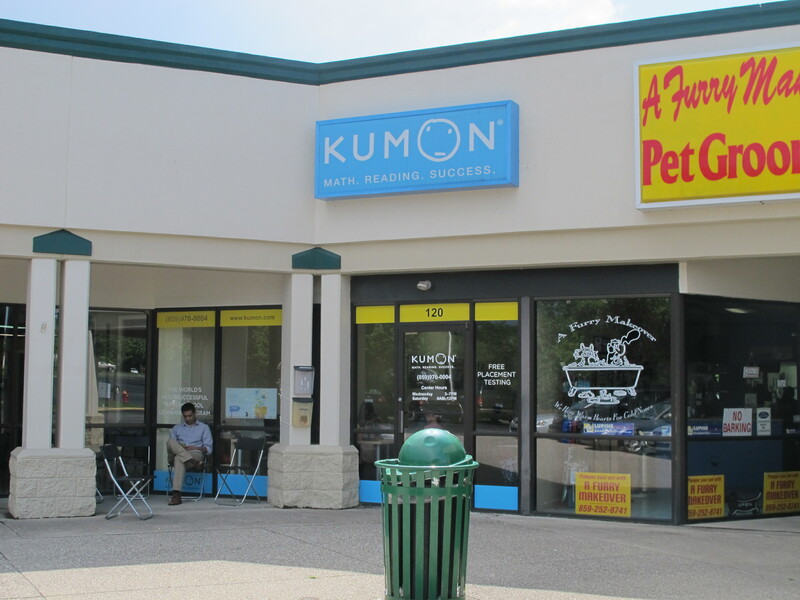 Although a quick online review produced no user-input or reviews of the Kumon center in question, Google produced 604,000 results for the keyword search term, “Kumon Reviews.” This search term, as well as others like “Kumon ratings,” “Kumon vs Sylvan,” are critical to monitor, because they will provide excellent opportunities to gather insights into what current customers and potential customers are saying about the Kumon brand. Beyond researching existing dialogue and articles about Kumon, my friend should sign up for a Google Alert concerning specific search terms, as well as follow industry-related websites such as http://educationnext.org/. Two benefits will be acquired by using this tactic. First, a long list of keyword phrases can be created to use for search engine marketing and social media marketing campaigns. 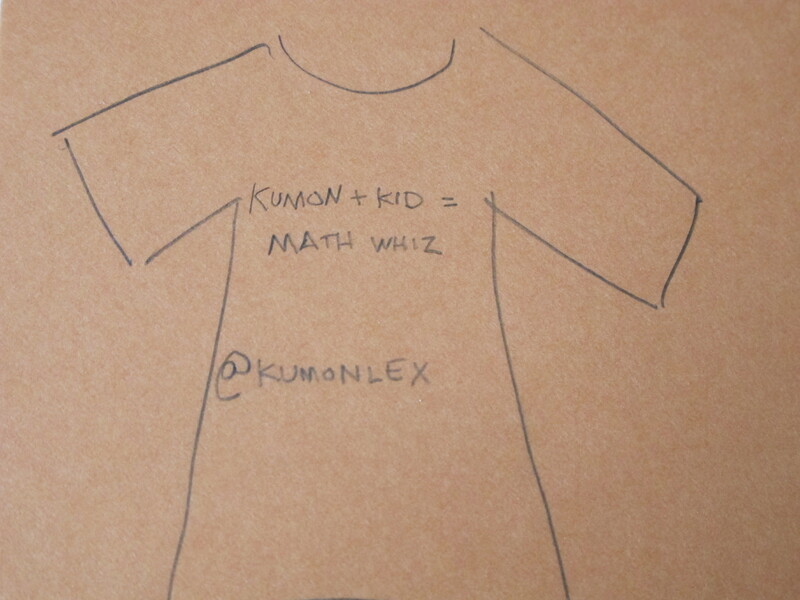 Second, insight about how consumers talk about and decide for or against Kumon will be obtained. The Kumon center should create a private online community through a social network platform, such as Yooco.org. The URL could be something like KumonParents.yooco.org. My friend should give parents and students incentives to create profiles, participate in forums, upload photos and videos, participate in chats, and interact with the event calendar. An online community provides a rich site where the Kumon owner can listen to her clients, hence better understand their needs, problems, and motivations. Bernoff and Li (2011) explained that “a private community is like a continuously running, huge, engaged focus group – a natural interaction in a setting where you can listen in” (p. 82). Beyond being an excellent site where a business owner can draw insights from user-driven engagement, a private community would also help to retain clients and lessen the customer service burden on the owner. In other words, if a Kumon parent was experiencing a difficulty with the program; other Kumon parents could offer suggestions and help them through the inevitable rough patches, rather than the Kumon franchise owner being the sole provider of customer service. Every business owner who wants to increase their presence on social media and increase their rank on search engine results pages must become publishers. The Talking Objective. While the tactics used to achieve the listening objective are the easiest to start, they are the least used marketing tools by small business owners. When most business owners decide to “increase my businesses presence on social media” (the request I hear most often), they are likely thinking of talking to their prospective customers on Facebook, Twitter, and Google+. However, this an old-fashioned view of marketing where marketing messages were shouted out via a mega-phone (TV commercials, print ads, fliers, etc.). Anna Seacat’s favorite Kumon center. Today, successful online marketing must incorporate two critical components: engaged conversations and valuable content. More often than not, valuable content will spark the engaged conversations, so every business owner who wants to increase their presence on social media and increase their rank on search engine results pages must become publishers. Ergo, the first two marketing tactics below will address how my friend should provide valuable content. The third tactic will help achieve the talking objective by promoting the content and engaging with an audience concerning the content. Although my friend has experimented with posting videos on YouTube, she needs to make a point to do so on a weekly basis. Additionally, while her current videos are demonstrations, which have value, she needs to also incorporate videos that are entertaining and creative. These videos can be interviews of her students and parents and even mini-documentaries of the Kumon methodology, or videos of fun competitions at community events. Detailed pictures of the Kumon center and fun pictures of staff/ students should be uploaded to Instagram and Google+, while branded pictures and examples of homework should be collected on a Pinterest site. Two benefits will be acquired through the use of this tactic. First, YouTube videos are favored by Google, hence increasing search engine optimization. Also, these videos and pictures will be valued by current customers and potential customers. The search engine optimization power behind a very active WordPress account is well-known within the marketing industry. The search engine optimization power behind a very active WordPress account is well-known within the marketing industry. However, a very active account must represent quality and quantity. In other words, the articles that are published need to be valuable in that they intend to inform, educate, or entertain the target market on an on-going, never-ending basis. Ideas for what my friend can write articles on will be easily attained while achieving the listening objective. For example, when a client asks a question on a forum or via email, my friend can write the answer in the form of a short blog post, publish it on WordPress, and then direct that client to the WordPress post (Hint: that is exactly what the blog post that you are reading right now is – a very long answer to a question that was emailed to me). Is Repetitive Math Superior to Creative Learning? Will Your Child Be Ready for Kindergarten? Note: If my friend is running short on time, a quick and easy power point about a customer issue or educational topic can be uploaded to SlideShare.net instead of WordPress. Each promotion via social media sites should be slightly different (to increase search engine optimization). Every time my friend posts a new article on WordPress, uploads a picture on Instagram, or publishes a new video on YouTube, etc. she should create a shortened URL for the content on Bit.Ly and promote it via Google+, LinkedIn, Twitter, Facebook, etc. Each promotion via social media sites should be slightly different (to increase search engine optimization). For example, while a tweet will be short and should include action-oriented verbs, such as “Please RT my newest article about how to prepare your toddler for Kindergarten,” a Google+ post should be much longer and incorporate a short summary of the article. Are You Smarter Than a First Grader? 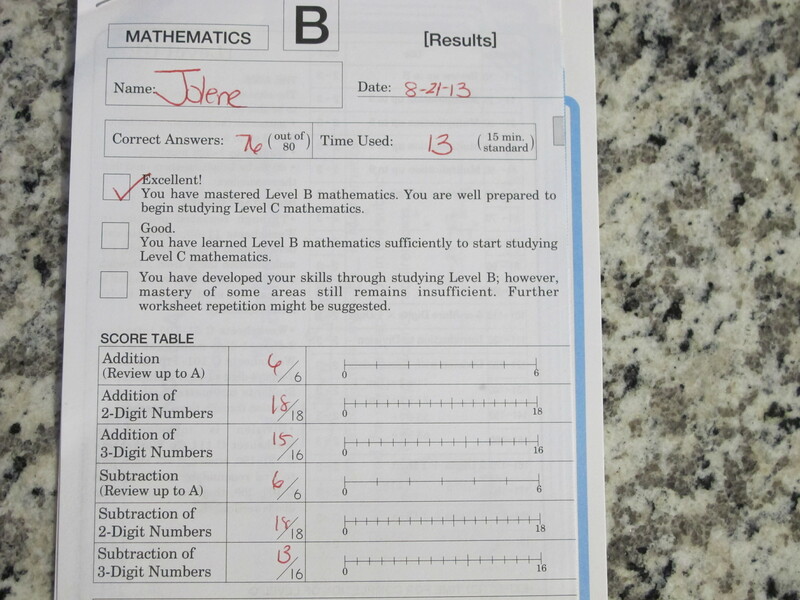 Kumon helped Anna Seacat’s 6 yr old daughter master 3-digit subtraction, before she entered the first grade. The owner of the Kumon center should focus most of her energy on using the online marketing tactics as outlined above. However, additional offline tactics can be employed to further strengthen the potential to achieve the stated twelve-month goal. Furthermore, the tactics listed below will provide inspiration, photos, and rich media to post within my friend’s WordPress blog, YouTube channel, Pinterest account, etc. 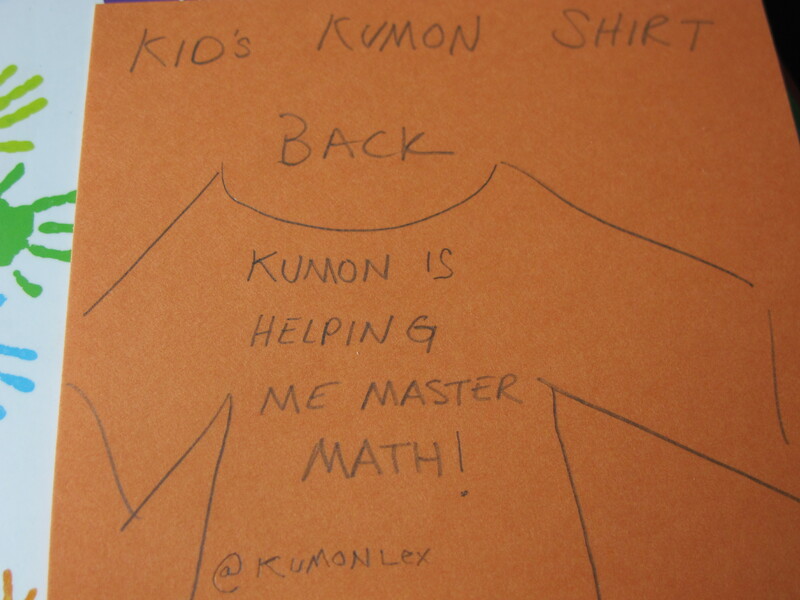 During the demonstrations, she should have a table of 3-5 Kumon students doing second-grade level Kumon worksheets and ask for adults in the audience to volunteer to “race” the Kumon students. 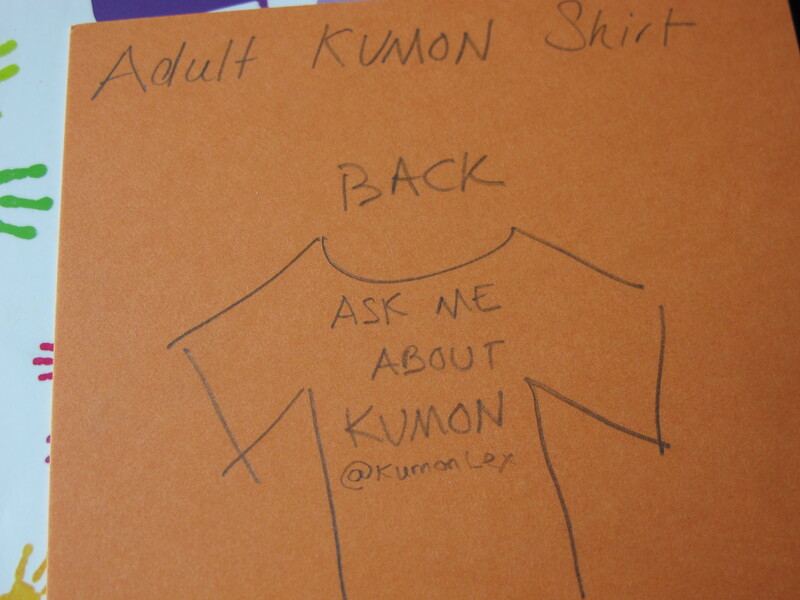 Of course, the purpose of the demonstration is not to have “winners” or “losers” of the race, but to attract a crowd and to drive interest in the booth, thus the Kumon brand. 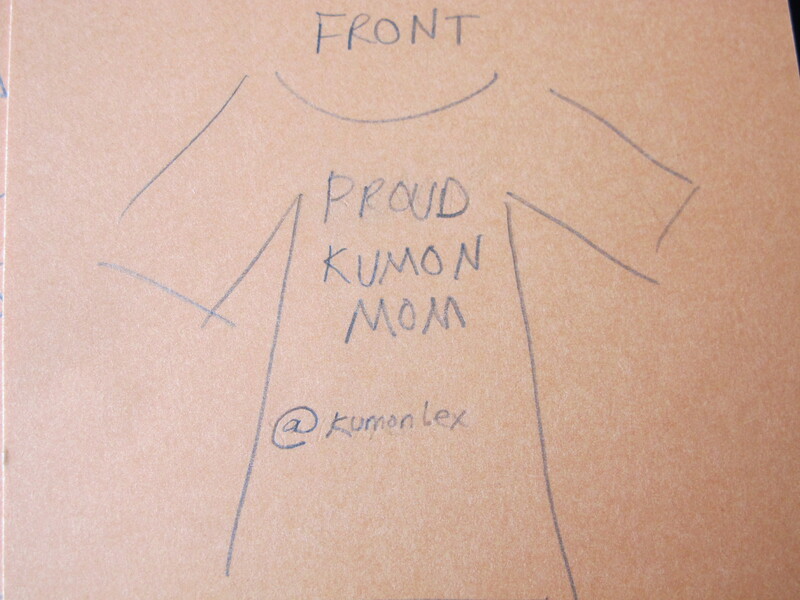 The owner of the Kumon center should have many Kumon-branded t-shirts and sweatshirts to be used as incentives to encourage parents and students to participate in the online community, submit Kumon-related photos and videos, and to volunter as demonstrators at the Kumon booth during community events. Additionally, the t-shirts could be given as prizes to audience members for participating in the demonstrations. A few ideas for ad copy on the shirts are below (ad copy should be simple, straightforward, and clever). *Additionally, compelling facts specifically about Kumon student’s performance versus non-Kumon students should be included.